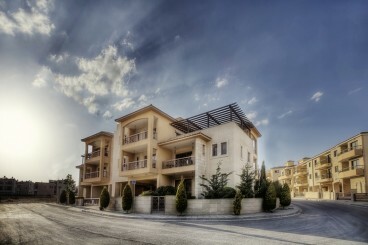 Pantheon Residences is a 2 storey development comprising 20 units. 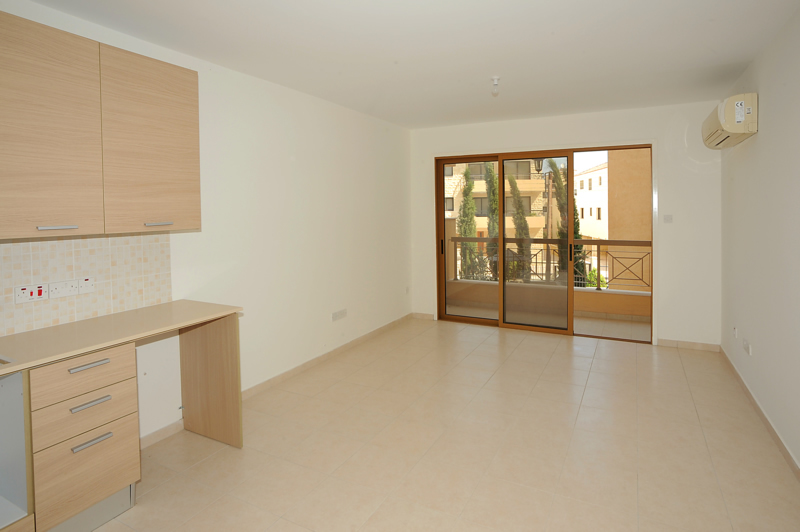 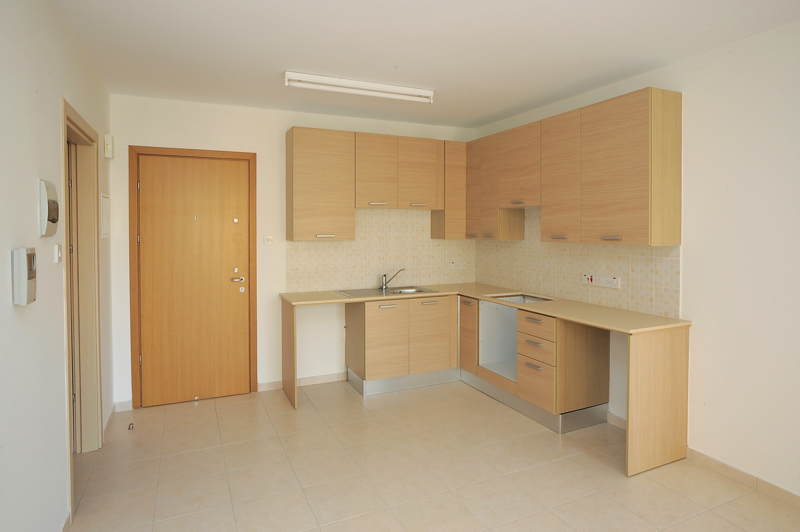 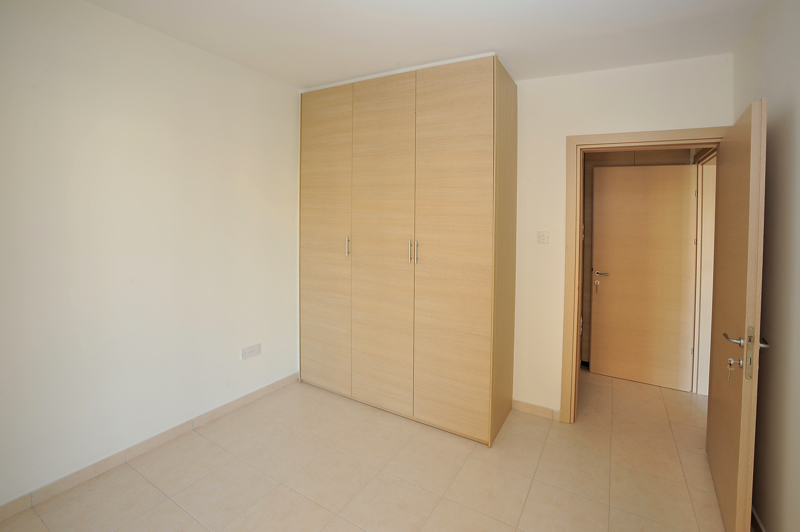 The project has a selection of 1 and 2 bedroom apartments with 2 bedroom penthouse apartments. 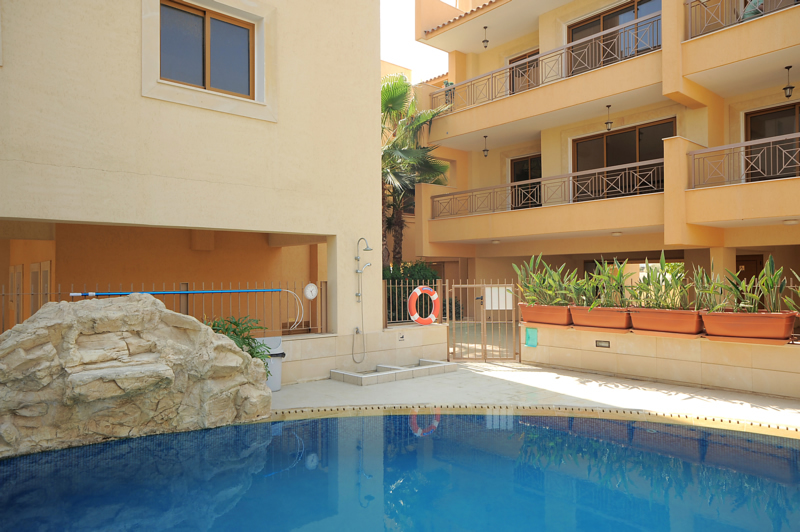 This innovative project has a unique design and offers many luxury features including; rustic, natural stone, timber and tile finishes, high quality finish to apartments and communal areas, large communal swimming pool and mature landscaping. 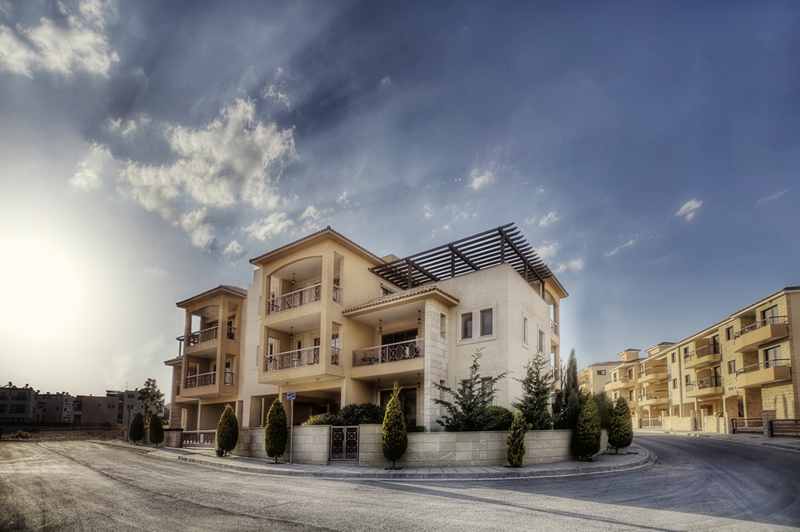 Pantheon Residences is located on the outskirts of the traditional village of Tersefanou, only 0.5km from the approved PGA golf complex and a 15 minute drive to the centre of Larnaca. 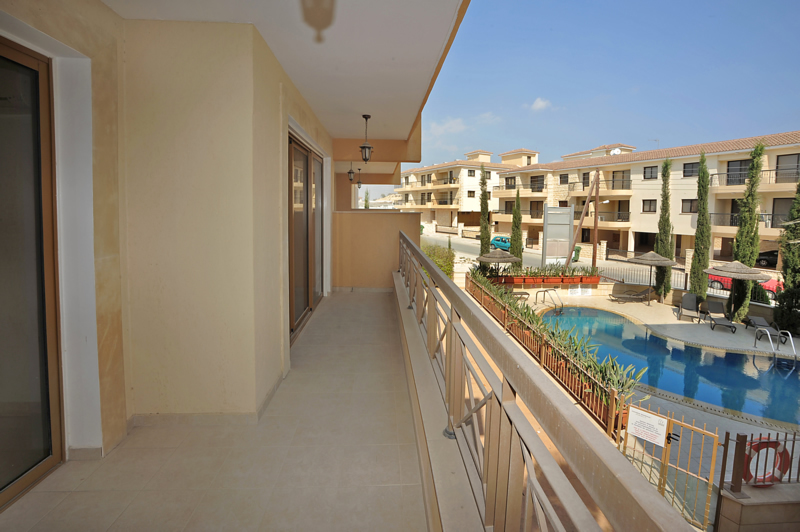 Veranda covered 15,5 sq.m, covered 45,5 sq.m.